Welcome To The Best In Home Care Blog! We’re so glad that you’ve taken the time to browse around our Lubbock home care blog. 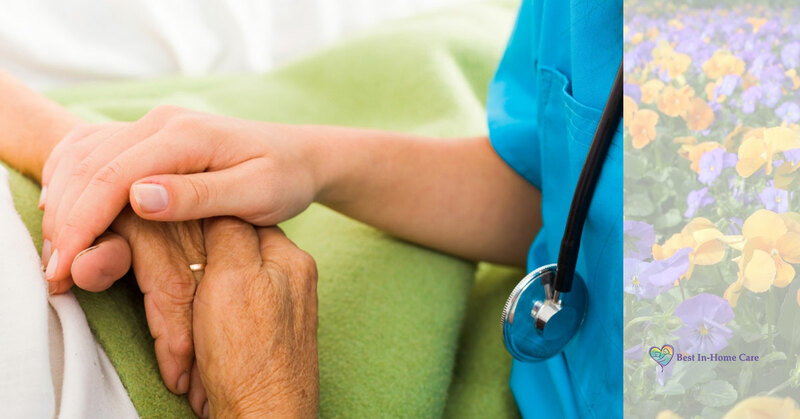 As a locally-owned and operated home care company here in Texas, we’re dedicated to providing high-quality, affordable home health care options to seniors in Lubbock as well as the family members who love and worry about them. We understand how hard it can be to come to terms with the fact that your health is deteriorating. We know how difficult it can be to think about leaving the home that you’ve built here in Lubbock and in which you created so many memories with your family. We’re also aware of the research that suggests seniors who’re allowed to stay in their residence with the help of home care typically enjoy better mental and physical health. Our home health agency is passionate about providing home care assistance to seniors so that they can remain living in the homes they love for as long as possible. We believe that with the right home care, your senior loved one can maintain their independence while still being looked after by professional caregivers. We’re also passionate about providing support services for family members who may have been forced into the caregiver role in the past. This can be very stressful for untrained family members who have such close emotional ties to their senior loved one. We want you to enjoy your loved one’s golden years, not resent them because you have to bear the burden of in-home care all on your own. We hope you’ll follow this blog closely as we share news and tips regarding home care for seniors in Lubbock. We also hope that you’ll contact us if there’s any way that home health care from Best In Home Care LLC can make your life easier. Check out our full list of services here, and contact us for more information today!